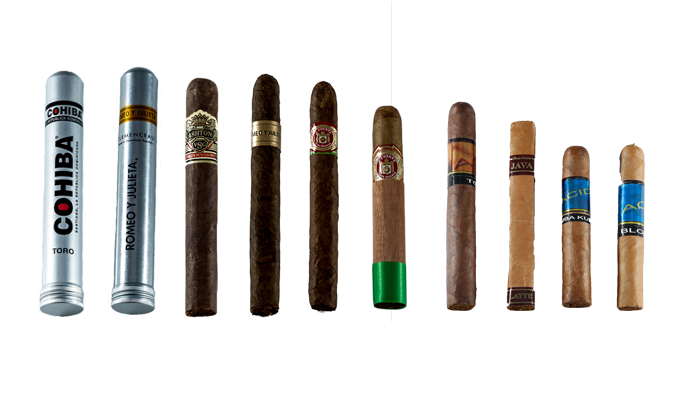 Whatever your affinity for fine cigars, we've got something for the most finicky aficionado. From mild bodied varietals to full-bodied stogies that will take you right to caribbean shores of Havana. 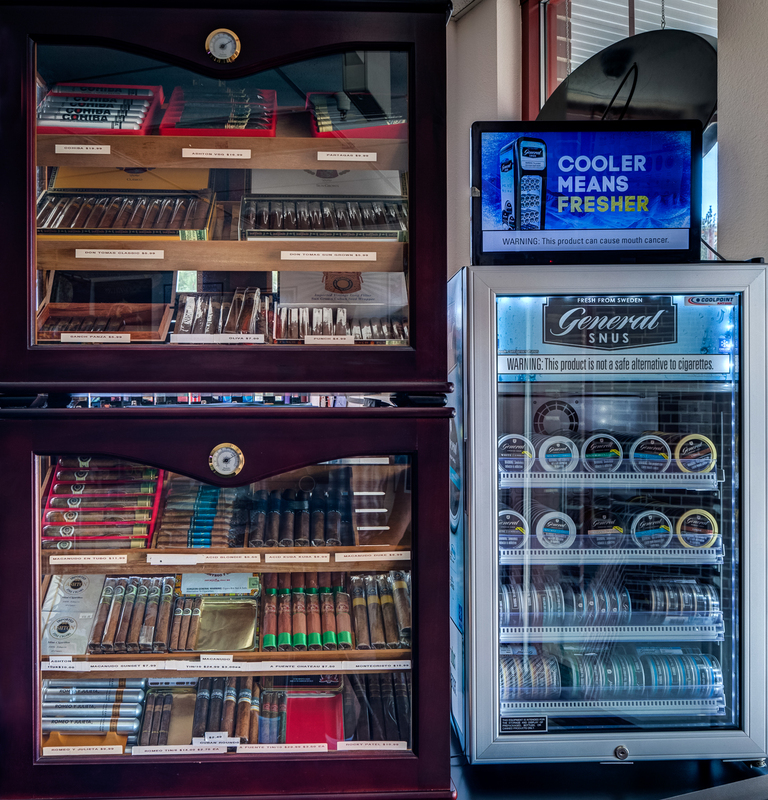 Make JL's Smoke Shop your first stop when you're looking for the perfect smoke.